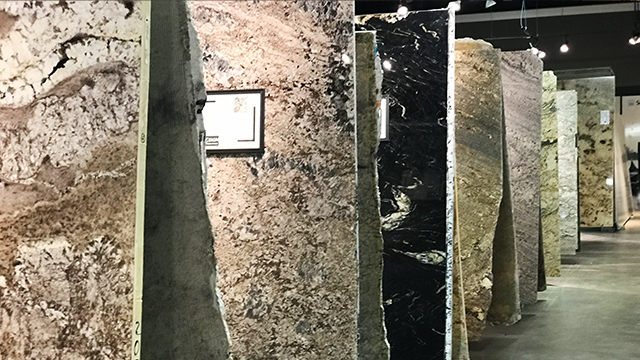 Tour our indoor granite yard and pick out your stone! 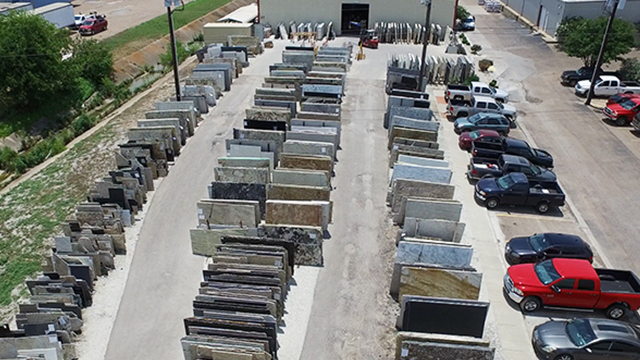 Design Superstore has the largest selection of natural stone countertops between Dallas and Austin. 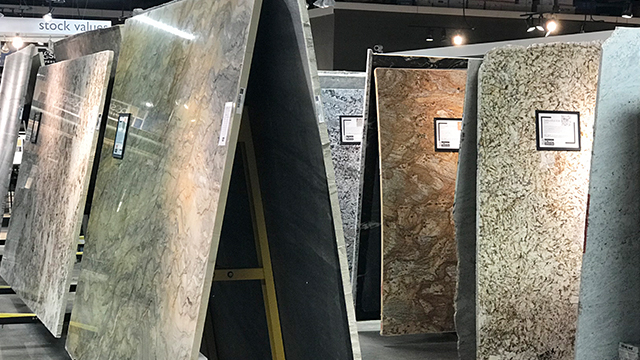 Each piece of natural Granite, Quartzite, and Marble is unique. Please call to make an appointment to pick out your slab. Design Superstore uses the latest digital and water jet technology. 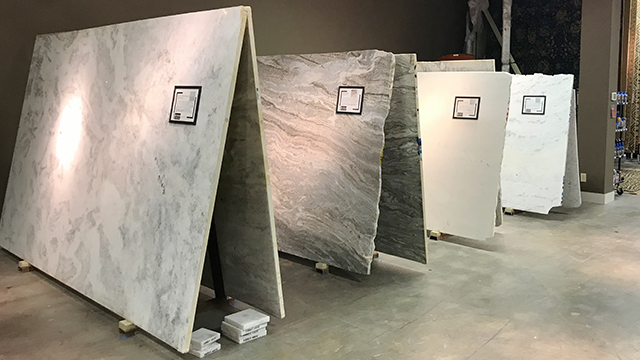 We have grown to become the premier countertop fabrication facility in Central Texas, installing more natural stone and quartz than any other local stone shop. 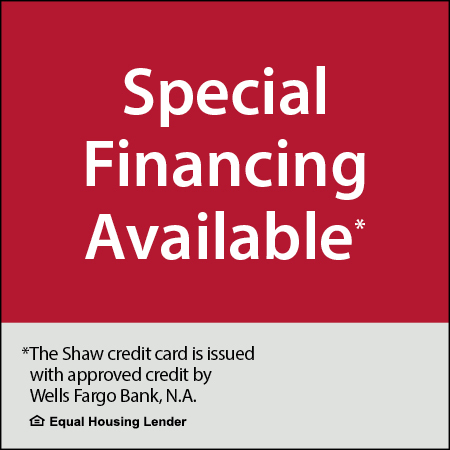 Whether you live in Central Texas or the Brazos Valley all of our countertops are perfectly crafted in our state-of-the-art facility in Waco and expertly installed by our team!